Take control of your health and happiness by developing the key habits and thought patterns of happy and healthy people. 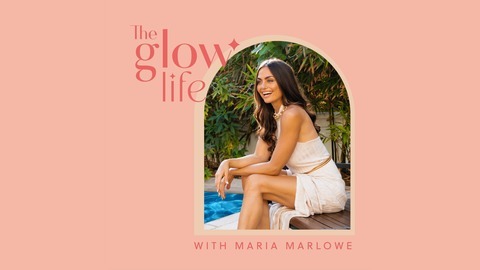 Join Maria Marlowe and expert guests as they cut through the confusing world of health, nutrition, wellness, relationships, and life in general to help you master your mind, body and spirit so that no matter what life throws out you, you can move towards health and happiness. 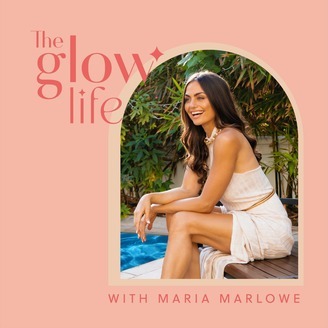 Tune in for fun, honest, motivating, and entertaining conversations that serve as weekly reminders to stay positive, think big, and take consistent action to create a life you love.